Fisher-Wirth, Ann W. “Reading Marian Forrester.” Legacy 9.1 (1992): 35-48. Fisher-Wirth, Ann. “Review of Willa Cather and Georgine Milmine’s The Life of Mary Baker G. Eddy and the History of Christian Scienceand David Harrell’s From Mesa Verde to ‘The Professor’s House. '” Legacy 12.1 (1996): 62-65. Harbison, Sherrill. “Review of Hermione Lee’s Willa Cather: Double Lives.” Legacy 9.1 (1992): 65-69. Kaye, Frances W. “Review of Sharon O’Brien’s Willa Cather: The Emerging Voice.” Legacy 4.1 (1987): 51-52. 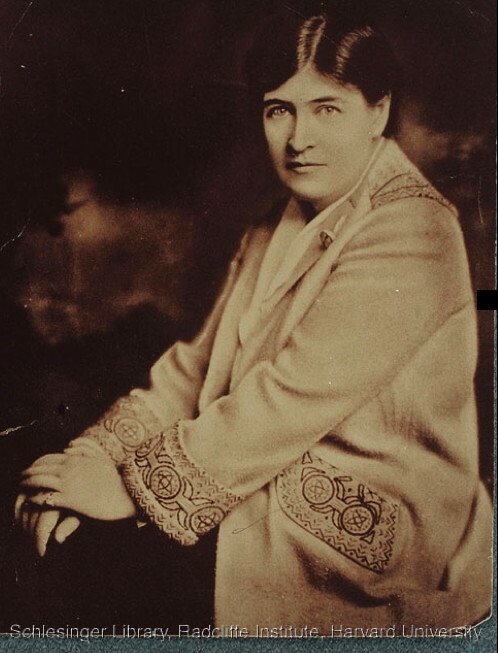 Kaye, Frances W. “Review of Merrill Maguire Skaggs’s After the World Broke in Two: The Later Novels of Willa Cather and Jo Ann Middleton’s Willa Cather’s Modernism: A Study of Style and Technique.” Legacy 9.1 (1992): 69-71. Pisiak, Roxanna. “Review of Tom Quirk’s Bergson and American Culture: The Worlds of Willa Cather and Wallace Stevens.” Legacy 9.1 (1992): 72-76. Rosowski, Susan. “Review of ed. Vera Norwood and Janice Monk’s The Desert Is No Lady: Southwestern Landscapes in Women’s Writing and Art.” Legacy 6.1 (1989): 74-75. Swift, John N. “Narration and the Maternal ‘Real’ in Sapphira and the Slave Girl.” Legacy 9.1 (1992): 23-34. Legacy 9.1 (1992): 23-34.